Mrs. Funnybones was already an icon even before the book was published. And it was no surprise that the book under the same name was the best seller. Twinkle Khanna is famous for her wit and political correct statements that are wrapped in satire and sarcasm packing a punch that is not only hilarious but true. I had begged for an invite for the launch of Mrs. Funnybones. 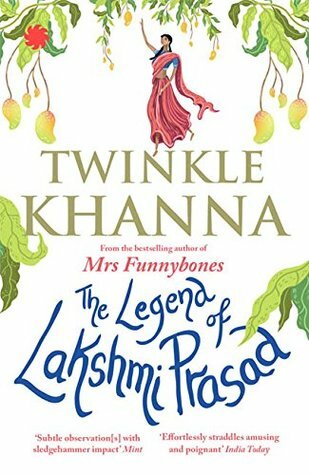 But the invitation for the media launch of Twinkle's second book, The Legend of Lakshmi Prasad came as a surprise. The launch was held in one of the banquet halls of J.W.Marriott hotel in Juhu. I occupied a seat at the far end of the hall away from the stage, because I know from experience that if you are not a celebrity then you are shooed back. How can the launch happen without a good chunk of Bollywood celebrities gracing the occasion? R. Balki, Abhishek Kapoor, Homi Adjania, Atul Kasbeskar, Susan Khan, Sonali Bendre, Honey Irani, Bhavana Somaiah, page 3 celebrities... The faces familiar to whom I can't place a name. 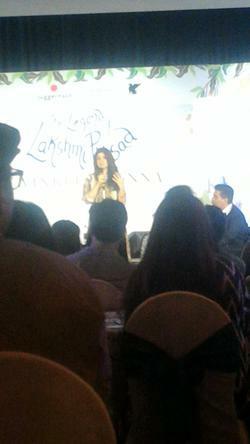 Chikki Sarkar of Jaggernaut did the opening introductions and then it was over to Karan Johar and Twinkle Khanna. 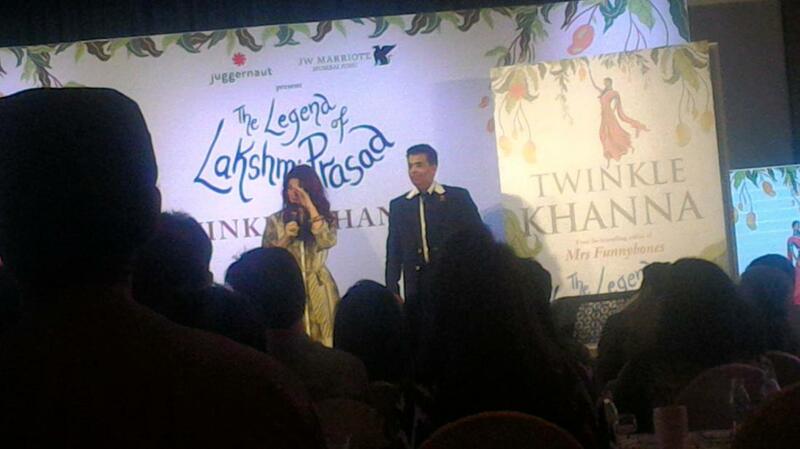 Karan's opening lines were - "We are here to praise Twinkle." This was followed by a friendly banter between the two. Karan - "There's an inherent underlying feminism in all your stories. Was it intentional?" TK - "Women are trying very hard to find their place in this world. And whoever says she is not a feminist is an idiot." About her first story Saalam Noni Aapa. Karan - "You started writing this story when you were 18. Tell us more." TK - "I wrote this story at 3 different times. First, when I was 18 and the protagonist was 18. Then again at 40,where the protagonist was 40. 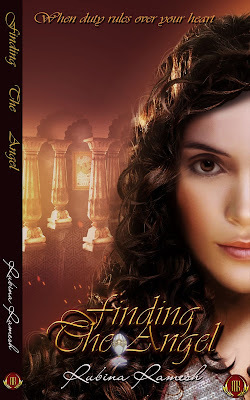 Now in the story Noni Aapa is 68 and she finds love in the winter of her life." Shabana Azmi read the excerpt from this story. The legend of Lakshmi Prasad is a story of a simple village girl who saves the women of her village by a radical idea. Alia Bhat was invited to read the excerpt from the story TLLP. Alia - "Thank you for having me here. This is a very intelligent room, a wise room and I am nervous." The next story in the book is about Arunachalam Muruganatham, who invented low cost sanitary napkins for poor women. 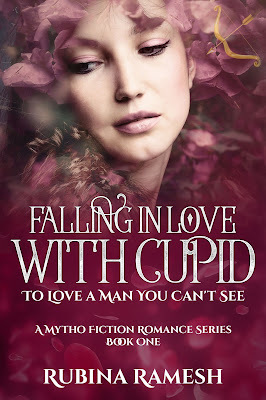 Ranbhir Kapoor read out the excerpt of this story. 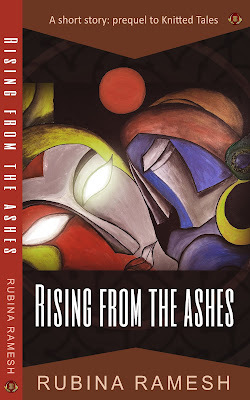 I must say that I liked Alia's and Ranbhir's reading more than Shabana's. In her vote of thanks this is a jist of what Twinkle said - "Karan is a dear friend of mine who is like that 100 rupee note that you have with you but have taken for granted and in the time of crunch you realize the value of that bloody note." To her mom -" I am not half a woman as you are but that half is good enough. " To Akshay Kumar -" The book is dedicated to him who is my biggest cheer leader, greatest support who takes more pride in my work than anyone else. " It was a short event and I left immediately as the paparazzi were getting rowdy to get a byte from every celebrity present. And the book is already on the best sellers list! I am a homemaker recently turned an entrepreneur. I am a fitness enthusiast and also a distance runner. A graduate in English Literature, I took to writing about four years back. I like to say a lot in few words and hence poetry comes naturally to me. I write in the free verse and do not follow a definite pattern. I don’t like rules…they are too binding. But that doesn’t mean I am not disciplined…it is just that I follow my own rules. A few of my poems have been published in a poetry anthology – Minds @ Work 2 by First Step Publishing. 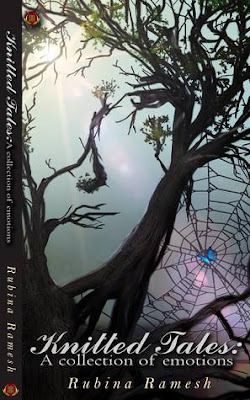 And Fabelry’s - Marijuana Diaries, an anthology features my short story on addiction.